Autcraft - Home - The First Minecraft Server for Children with Autism and Their Families - Autcraft.com - Getting &quot;Server Out of Date&quot;? Getting "Server Out of Date"? When Minecraft updates, it takes a little while for Autcraft to update too. When this happens, players will sometimes be unable to connect because it'll say "Server Out of Date." Don't worry, there's a way to fix it. First, keep in mind that Autcraft is running on version 1.12.2. This will allow you to change the version that your Minecraft game loads up in and be able to connect to Autcraft. 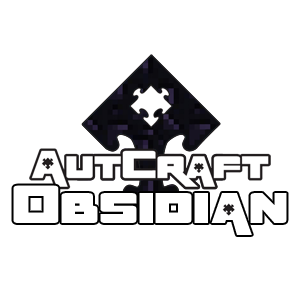 For those of you wondering when Autcraft will update to the new version, all we can say is... soon. We have to wait for Spigot to update, then after that, all of the plugins have to update. Once that is done and we have completed our testing to make sure everything works, then Autcraft can update.